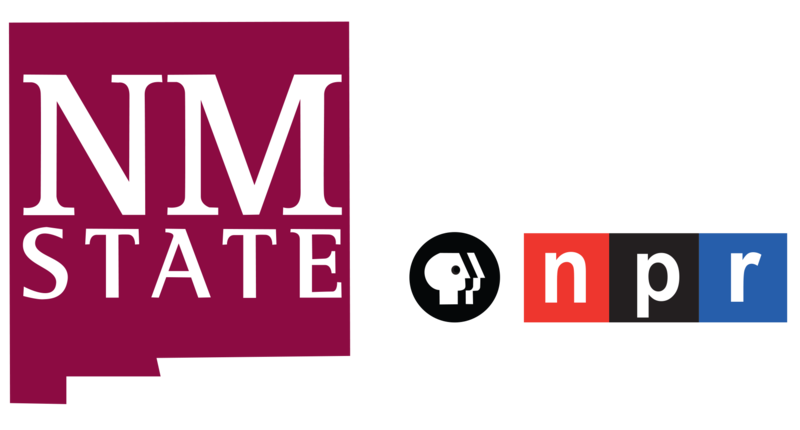 November 2, 2014 – Las Cruces, NM - On this edition of PUENTES, Emily Guerra bridges the community with Doña Ana Community College Literacy Coordinator in Adult Basic Education, Susan Ya-Senka. 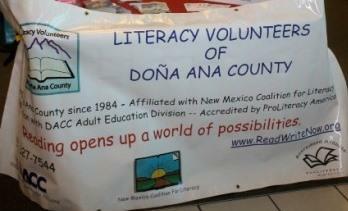 She recruits, trains and places volunteer tutors for students of GED and ESL (English as a Second Language) for Literacy Volunteers of Doña Ana County. 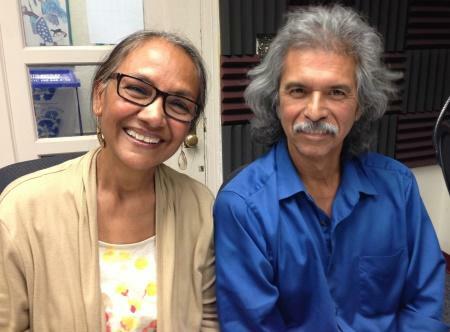 September 13, 2014 – Las Cruces, NM - On this edition of PUENTES, Emily Guerra profiles Hispanic leaders in the community. Her guest is Las Cruces City Councilor District 1, Miguel G. Silva, representing the “Heart of Las Cruces.” He is also an English Adjunct Professor at Dona Ana Community College and has a Bachelor of Arts degree in Journalism from New Mexico State University; and the current Chair of the Animal Services Center of Mesilla Valley Board (ASCMV).